Generator Power is a leading supplier of mobile generators in Sydney, the ATC, and Brisbane. Thousands of Australians have trusted us as experts in all matters portable power solutions. We carry an extensive range of portable generators together with generator parts and accessories to meet all your power supply needs. If you are looking for a compact, lightweight, easy to transport generator, browse the range below and contact us if you have any questions. We are never short of options to suit your unique needs and environment. Our wide range of portable generators includes lightweight inverter generators and other small generators. 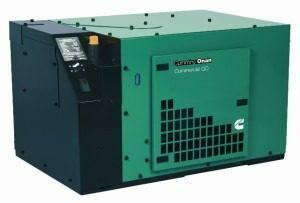 This range of small generators offers a flexible power solution for recreational activities and other activities that require a quiet environment. Our range of generators will not distract you all day and keep you up all night. Majority of our clients who order our mobile generators use them for the following applications; Camping, Boating, Domestic backup power, Commercial backup power (small businesses), Portable power for worksites, Storm protection, Isolated home in harsh climate, etc. You can also apply them for thousands of other uses depending on what you need. If you are in doubt or don’t know if our portable generators can meet your needs, do not hesitate to contact us. We will make sure that you find a power solution that matches your needs. Every generator you purchase from Generator Power comes with a manufacturer’s warranty that guarantees long-term functionality. We maintain a rigorous policy to ensure that all our products meet not only our client’s requirements but also all other regulatory industry standards in Australia. Excellent customer service is at the heart of everything we do. Our service starts on the first phone call and doesn’t end over the lifetime of our relationship with you. To us you are not just a number, you are a valued part of our business. Our enduring company mission is to provide every customer with the best products from leading brands at competitive process and with exemplary service. And we go to great lengths to ensure that this mission is realised. In addition to providing reliable mobile generators, we also ensure that you have the peace of mind to meet your objectives and not worry about the generator. 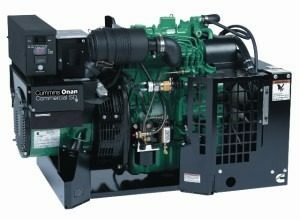 We offer a wide range of generator accessories and parts so you can keep your generator operating optimally. With our versatile team of technical specialists, we also offer ongoing support and maintenance for the life of the generator. 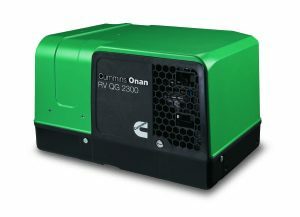 If you have been looking for portable generators in Australia, look no further. At Generator Power, you will be spoilt of choice. We have an extensive range of reliable, safe and efficient portable generators ready for delivery to any part of the country from our locations in Sydney, Brisbane, and Canberra. If you have temporary power needs but are not prepared to commit to purchasing a new portable generator as of yet, worry not. 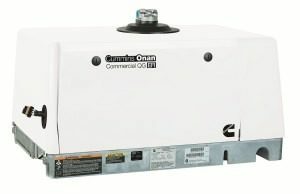 Generator power has the perfect solution for you. In addition to supplying new generators all across Australia, we also hire out our generators to clients with temporary or emergency power needs. Our extensive range of portable generators are available for hire at any time – 24 hours a day, 7 days a week, all year round. We always have a fleet on the ready to meet your needs where you are in Australia in a moment’s notice. 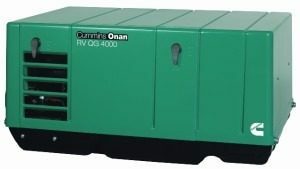 Hiring a portable generator is a cost-effective solution to temporary and emergency power needs. If you are getting out of town on a short camping trip, you do not have to purchase a new mobile generator. You cannot also borrow from your mate as you are not guaranteed of the safety and reliability of what they give you. If you need a safe and reliable temporary power source, just contact us and leave the rest to us. Our mobile generators are also popular with tradesmen who need a temporary power solution in their worksite for a couple of days. To them, safety and reliability are primary concerns as the construction industry has stringent safety regulations. The mobile generators for hire in our fleet range from 2 to 200 kVA. They are reliable sources of power in a variety of applications in different types of environments. We make sure all of our equipment is tested for safety and functionality before we hire it out. 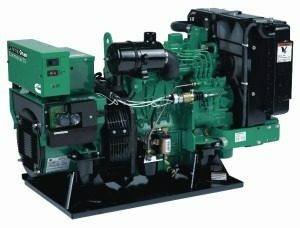 Additionally, we provide generator accessories and parts so that you can keep your generator at peak performance. Browse through our range of portable generators to find the one that meets your needs. If you are having a problem deciding, contact us today. Our team of technical specialists will guide you.